The glitz of Sin City meets the razzle-dazzle of Broadway. What is the Story of Honeymoon in Vegas? Based on the hit 1992 film comedy, Honeymoon in Vegas is a hilarious new musical centering on an unusual love triangle. Mild-mannered Brooklynite Jack promised his dying mother that he would never get married—but that was before he met his sweet and beautiful girlfriend, Betsy. Haunted by a fear of Mom’s retribution, Jack avoids proposing, but when he finally summons the nerve to whisk oh-so-patient Betsy off to Las Vegas to get hitched, a dashing gambler named Tommy threatens to sweep his fiancée away to a life of luxury in Hawaii. Realizing what he’s about to lose, Jack is determined to do anything to give his love story a happy ending. It all adds up to an action-packed Honeymoon no one will ever forget! A blast of hilarious, splashy, irreverent fun! Four stars! Too damn fun! 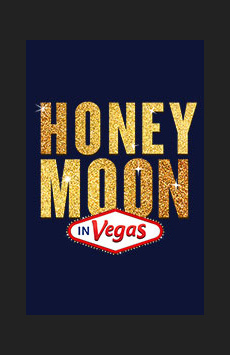 What is Honeymoon in Vegas Like? Fast, funny, and irresistible, Honeymoon in Vegas features a wonderful new score by Tony-winning composer Jason Robert Brown and acclaimed performances by TV favorite Tony Danza (Who’s the Boss?, Taxi) as Tommy, Tony nominee Rob McClure (Chaplin) as Jack and Brynn O’Malley (Annie) as Betsy. Screenwriter-turned-librettist Andrew Bergman keeps the laughs coming, and the direction, choreography and design are as bright as an afternoon on Vegas strip. With a classic appeal that inspired New York Times critic Ben Brantley to call the show “everything you want it to be,” Honeymoon in Vegas is one of the most entertaining musicals of the season. 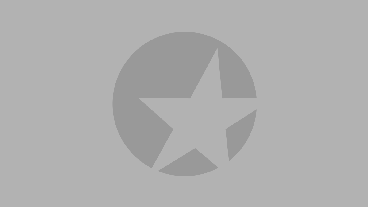 Is Honeymoon in Vegas Good for Kids? There’s nothing objectionable in this rollicking show, but the romantic shenanigans won’t really interest kids younger than 10.